It's an interesting time to be an artist. Real world or digital? I'm not pro either side, as I see advantages either way, and usually, I'm working back and forth. Navigating the best way to shuffle the two is the interesting part. 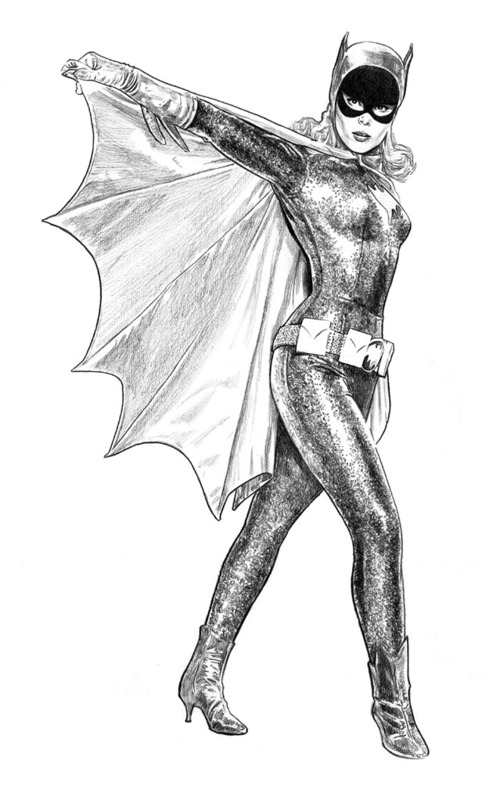 For instance, I just finished this drawing of Yvonne Craig's Batgirl. (it's part of a bigger piece I'm working on) She wore that sparkly purple outfit that I know will be tedious to draw with it's pebbly texture. 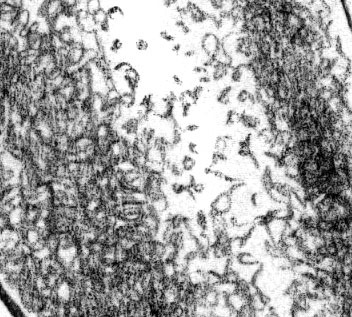 Could I have made a digital brush that simulated the texture? Probably. Would it have saved a few hours rendering time? Certainly. Would it look as good, with the same character, as real world pencil? Not likely. So in the end it was pencil on paper into the wee hours. This is Amazing! The last few drawings you've posted are so full of energy and life. I love them.